Hidden Hollow Stables is situated on 85 beautiful acres just a few minutes outside Peoria in Dunlap, IL. Grassy plains, gently rolling hills, timberland, and water features including a pond and a creek can all be found within our borders. Hidden Hollow is the perfect setting for boarding, riding and training your horse. Caring for your horse is our top priority. We will work with you to develop a care plan to meet the needs of your horse, while providing you a home for all your riding needs. We have stalling available for 30 horses in two barns with 24-hour care on site, three tack rooms, several large pastures, and individual turnouts. Breeding and foaling services are also available. 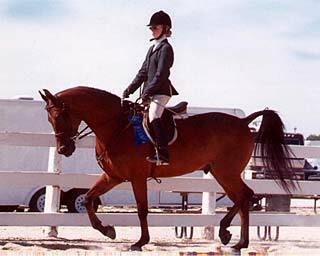 Our riding facilities include a 70’ x 120’ indoor arena, an outdoor arena and numerous scenic trail courses. Additionally, we are located just a few short miles down the road from Jubilee College State Park and their extensive riding trails.